10 birth caravan for rent with large veranda 4 bedrooms 2 double 2 twin. Settee also turns into a double if needed. 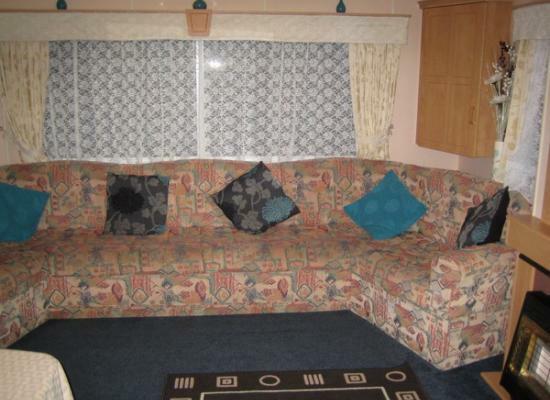 Large living room, galley kitchen shower with toilet, seperate toilet. Recently refurbished. Very clean and home from home caravan, we can also do bedding if customers would like it added. 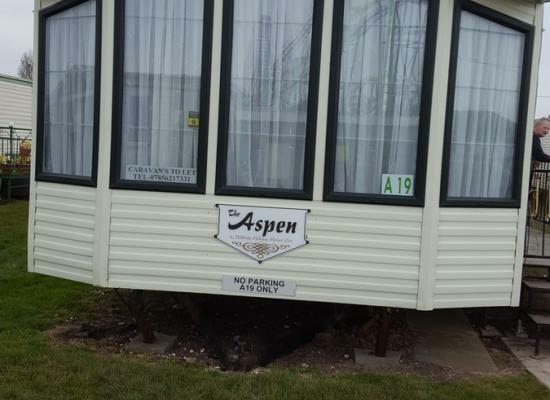 Willerby Aspen 4 berth caravan for rent, nice clean van home from home. 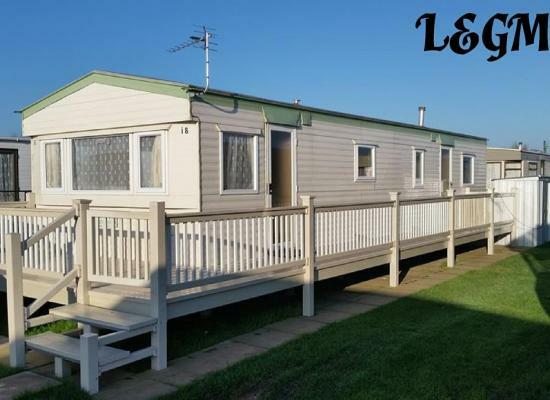 A nice clean caravan 2mins walk to Fantasy Island and big market. 2mins walk to pubs, 5mins walk to beach all nice and close. 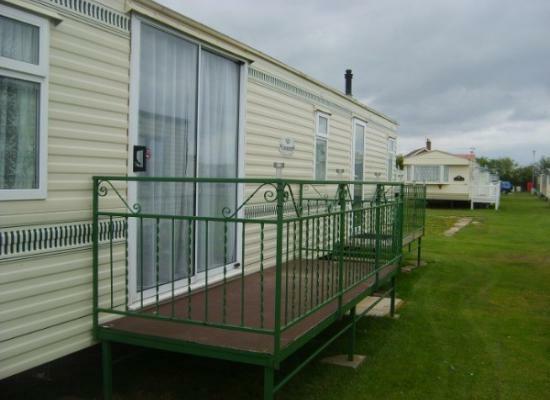 8 Berth Caravan Opposite Fantasy Island, 2 minutes from beach, close to all amenities, shops and pubs. Please Note: Sunnymede Caravan Park is also sometimes referred to as Sunnymeade or Sunnymead.